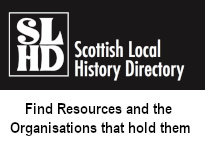 Scottish Local History Forum encourages contributions from members and non-members for our website, the Scottish Local History journal, and/or the Clish-Clash newsletter. 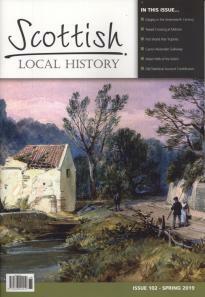 Articles with Scottish local history content are warmly invited, and should be sent to the Forum for consideration. Articles that show how activity in local communities linked with episodes of Scottish national history are especially welcome. It is essential that authors consult the Notes for Contributors (see below). Microsoft Word documents, with illustrative material in jpeg format (300dpi benchmark), are preferred. If electronic documents cannot be sent, printed typescripts forwarded to the Forum mailbox will be considered. Brief biographical details of the author(s) should accompany all articles submitted, together with contact name, telephone number and postal & email addresses. Original work is preferred: if the author has published work of a similar nature elsewhere, details should be supplied. Authors are encouraged to provide a full range of illustrative material, including colour items, for their articles; full captions for the illustrations should be provided. The article pages should not be numbered. It is suggested that texts should not exceed 5,000 words. All articles should be provided with numbered source references. Great care should be taken to ensure their accuracy. If possible, they should be flagged by superior arabic figures (superscript) in the text, with a numbered key at the end of the article (not at the foot of individual pages). The names of authors/joint authors should always be cited; book and periodical newspaper titles should be in italics; titles of articles should be enclosed within single inverted commas; dates of publication should be given if known, otherwise registered as ‘nd'. 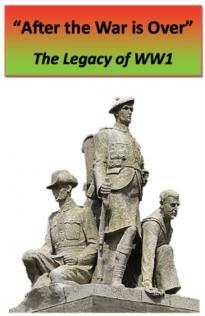 Responsibility for copyright clearance rests with the author(s). Great care should be taken to ensure that articles/illustrations submitted are accompanied by details of appropriate copyright permissions. Copyright should be sought for electronic as well as paper copies and for website contributions.